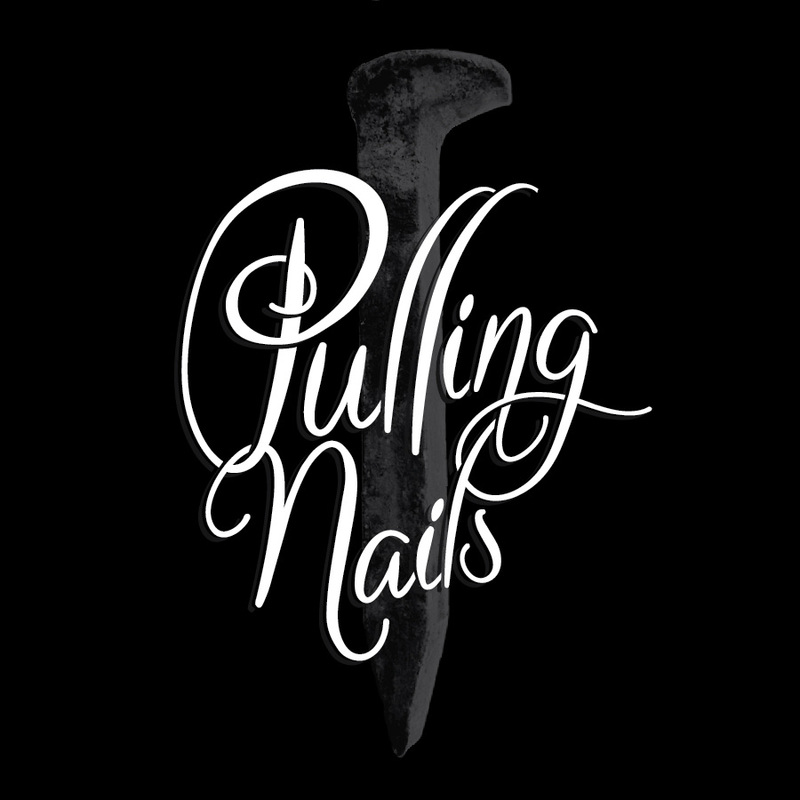 Pulling Nails is an ongoing experiment in the art of blending to create sour and wild ales of extraordinary depth, complexity and balance. Blend #3 is the union of some of our favorite spontaneous, wild blond beers and a fruited Saison that were fermented in and aged in wine barrels for one to two years. Blend #2 is the union of some of our favorite spontaneous, wild and sour blond beers that were fermented in and aged in wine barrels for three months to two and a half years. 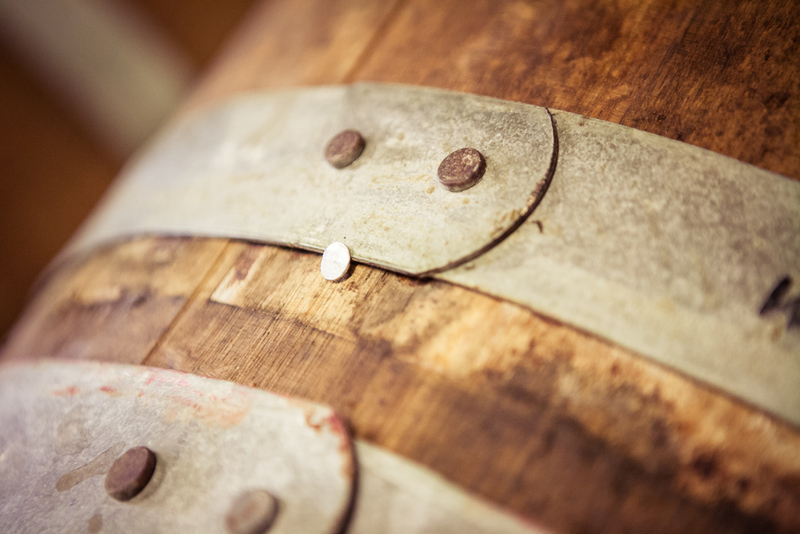 Blend #1 is the union of four different beers that were fermented and aged in wine barrels for six months to two years.